Remodeling isn't usually tax-friendly until you sell the house. 3. Can Monthly Security Alarm Payments Be Deducted From Income Tax? When you make your tax payment for the year, remodeling your home isn't usually among your write-offs. If, say, you spend $10,000 remodeling your kitchen this year, you don't get to deduct any of that on this year's tax returns. Instead, you can use the expense to lower your potential tax bill when you sell the house. When you sell a house, you pay tax on your capital gains: the difference between your sales price and the home's adjusted basis. The basis in the house is the original purchase price, adjusted for upgrades such as remodeling. If, say, you have a $250,000 house and spent $20,000 on remodeling, the adjusted basis is then $270,000. If you sell the house for $300,000, your gain is $30,000 instead of $50,000. If you remodel your personal home, it may not affect your tax payments at all. The IRS rule is that if you live in your home at least two of the five years before you sell, you can exclude up to $250,000 of gain from tax. If you and your spouse both live there, you can claim $500,000 on a joint return. Unless you have tremendous gains or you've only lived there briefly, remodeling probably won't influence your tax return. 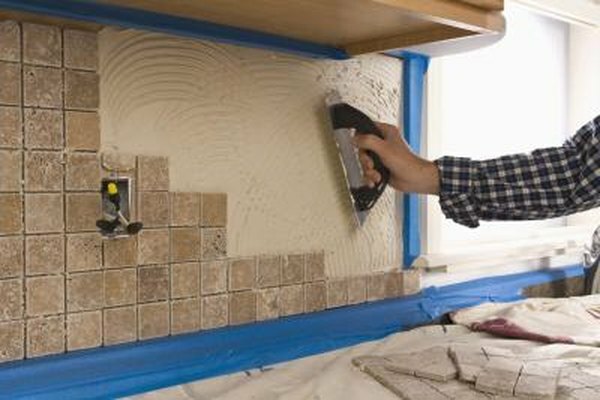 There's one exception to the general rule that remodeling isn't deductible: when you remodel because you, your spouse or your dependent have medical problems. If, say, your wheelchair-bound father moves in, you can write off the cost of wheelchair ramps, widening doorways and adding handrails as a medical deduction. You have to itemize medical expenses on Schedule A: subtract 10 percent of your adjusted gross income from your bills, and what's left is your write-off. If the remodeling increases your home's value, you have to subtract the increase from your deduction too. You do not get to count ordinary repairs as a remodeling expense. Repairs and maintenance are those expenses that keep the house at its current level: keeping carpets clean, painting the walls, replacing broken shutters. Remodeling and other improvements make the house better — for example, more energy efficient, more spacious or more luxurious. You can write off the cost of repairs on an investment property. On a personal or vacation home, there's no tax break for them at all. RealEstate.com: Can I Use Home Improvements as a Tax Deduction?